An economical, fine textured mixture which will not be too demanding with regard to maintenance, suitable for landscaping and lawns. 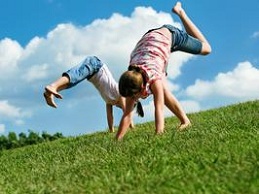 Top quality mixture designed to produce excellent turf under shaded conditions. A hard wearing mixture that will establish rapidly. 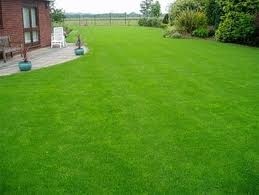 Ideal for general purpose landscaping and lawns. 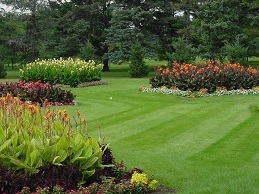 Reduced maintenance mix that is naturally low growing and attractive, using fine grasses that are very tolerant of dry, infertile conditions reduces the need for additional applications of water and fertiliser. 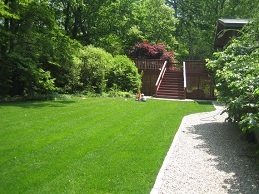 Fast establishment, especially important for the rapid renovation of worn turf. Good drought tolerance thanks to the deeper root system. 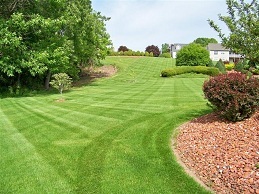 A first class ornamental lawn seed. An important pre-requisite is a clean seed bed free from coarse species. 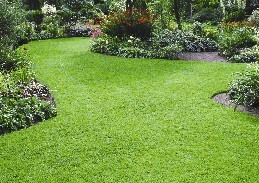 Visually attractive dark green turf. 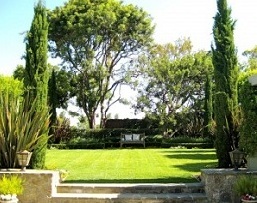 Drought tolerant and disease resistant. Fine in appearance and hard wearing with excellent colour. 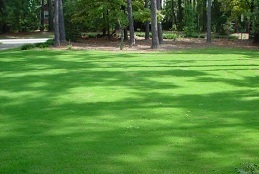 Shade tolerant, low maintenance turf. Very successful mix for both private and local authority use.